Professional photographers have cool gadgets and various tricks up their sleeves to take stunning images of properties. However, even with the best equipment and the right skill set, even professional photographers don’t always get the shots that they envision. Whether because the sun was in the wrong place or the colors seem just a bit off, what is caught by the camera is not always what the photographer had in mind. So when their images don’t completely add up to their vision, many photographers turn to real estate photo editing to add a little magic to their frames. In the real estate industry, high-quality images that appeal to potential buyers are an absolute must. Beautiful photos of homes, yards, offices, and interior spaces can captivate the viewers, compelling them to check out and hopefully purchase those properties. 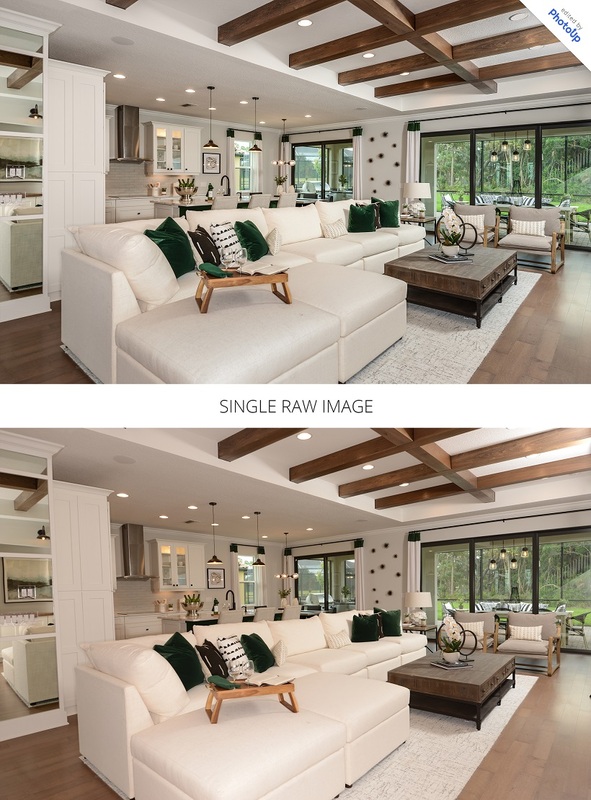 Here are six common photo editing techniques that make excellent real estate photos stand out in property listings. Brightness and color correction are the backbone of all image enhancement. Adjustments to color, contrast, sharpness, tone, may seem simple, but they can take an image from bland and boring to bright and appealing with a few clicks of a mouse. The application of a few basic retouching techniques can turn a mediocre photo into a stunning one. 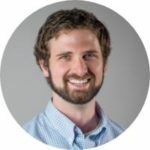 These basic adjustments are the first step to making your photos look professional and marketable. Straight vertical and horizontal lines that don’t converge are a hallmark of all architectural and real estate photography. However, factors such as the curvature of lens, the shape of the room, the shape of the items inside the property, and even the positioning of the camera can distort these lines. Perspective correction is an editing technique that corrects this distortion and misalignment. They align the lines with the image’s frame to make photo more natural. Additionally, aligning the distorted lines makes the image appear more cohesive and compact, allowing the viewer to focus on the main points of interest in the photo. The type of light in an image and how it strikes different objects in the scene can negatively affect the colors of an image. For example, fluorescent bulbs produce a bluish tinge. Dark window tint films can alter the color of a beige-colored wall. Gray skies outside can dull the otherwise lively yellow wall inside. Even the color settings of the camera can also affect the natural colors of a home. Through editing, you can restore the original color of the property and the items inside it using a visual trick called color cast removal. The techniques neutralizes and removes the the unwanted tint that masks the actual colors. Colors come alive on bright, sunny days. Thus, gloomy, stormy, and overcast skies can be a real disappointment for real estate photographers. Dark days can make the best properties look dull and dreary. Fortunately, editors can replace gray, cloudy, or overcast skies with summery, sunny ones. Combined with the right level of image enhancements, real estate properties would look like they were shot during a beautiful day—vibrant and full of life. Clients can even choose beautiful sunset, sunrise, and evening skies if they want. Noise or grain appears as millions of hazy dots that mar the image clarity. It occurs due to factors such as low light settings as well as errors in pixel density, exposure time, and even sensor size. Noise makes otherwise beautiful photos looks grainy and unappealing. Professional photo editors can tone down noise through a variety of editing techniques. Your photo becomes clearer, richer, and more attractive. Often, real estate photos show unwanted items that photographers wish to get rid of. That parked van is blocking a wonderful view of the garden. That lamp’s power cord looks out of place below that antique table. The granite counter would have been perfect if not for that old frying pan that was overlooked during the shoot. Don’t worry because editors can digitally remove obstructions, junk, and other objects you don’t want to be included in the image. After the removal, a little bit of photo manipulation and blending is done to fill in the spot of the item that was removed. Is that patch of barren earth an eyesore? 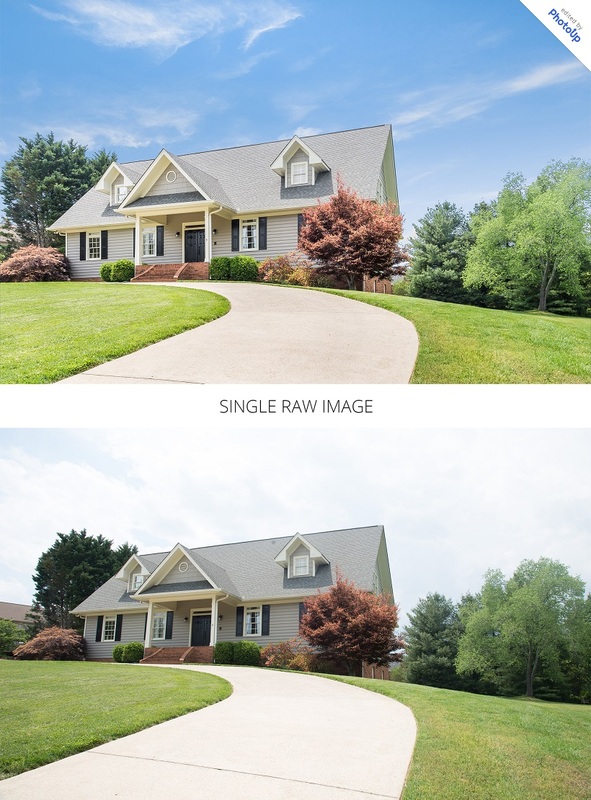 A real estate photo editing professional can add green grass to cover that patch to make it a lush, green lawn. Does the den look a dull without a warm fire in the fireplace? Have an editor add some nice flames in it. Photo manipulation can work magic in your images. 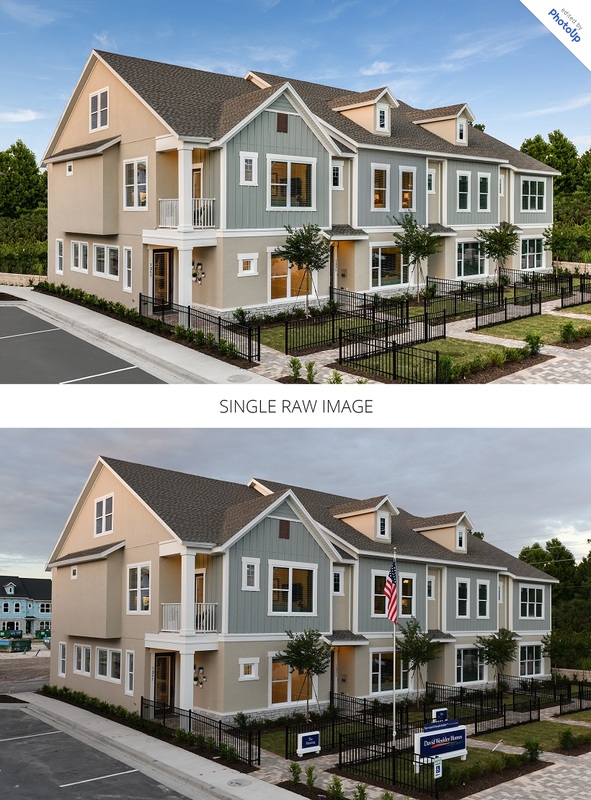 Photo editing is an essential aspect of a real estate photographer’s business. 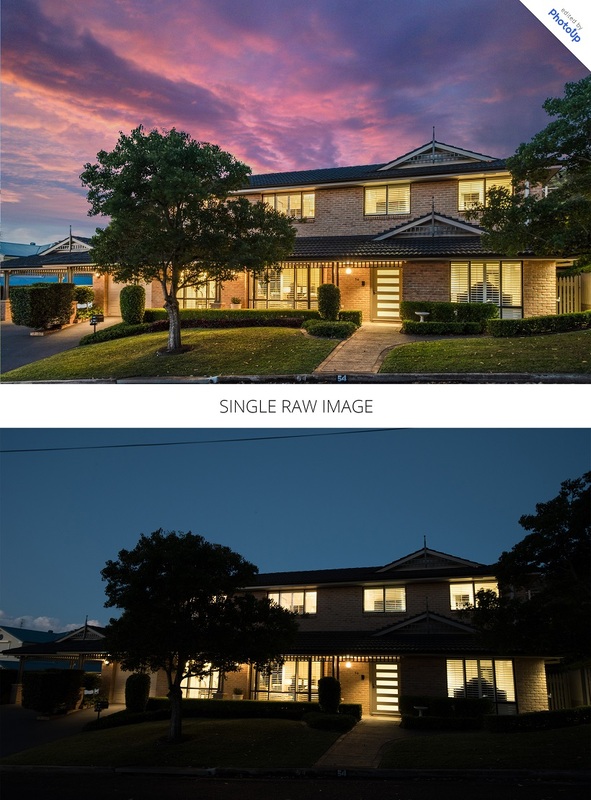 A properly edited photo effectively shows the property in its full glory and beauty, convincing the viewer that the property he is looking at is an ideal investment. Taking too much time to edit your photos? Get in touch with PhotoUp, the premier real estate photo editing company. 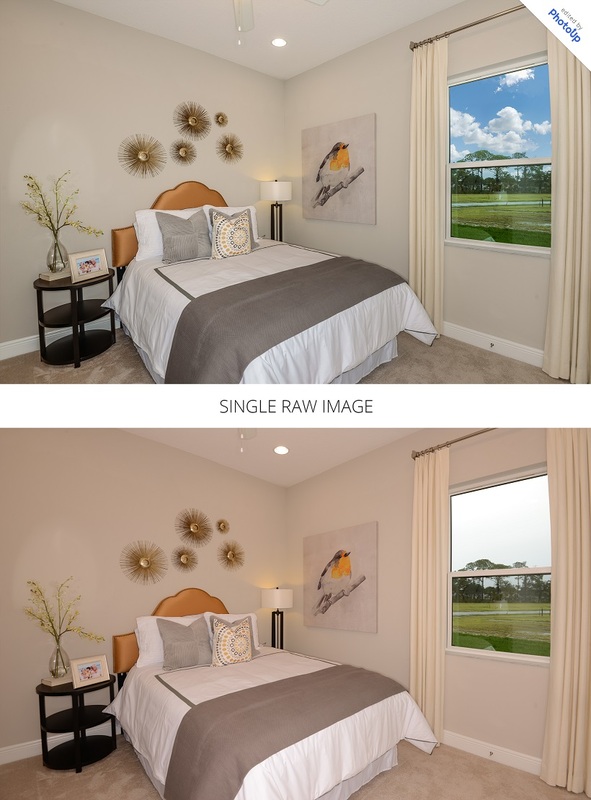 We have skilled photo editors who can transform your real estate image into a photo that can win sales in no time at all.